Penmore Press accepts manuscripts in most genres of adult fiction and nonfiction. We are not publishing self-help books, romance novels, or young adult fiction at the present time. In general, only manuscripts with word counts between 90,000 and 150,000 will be considered. You do not need a literary agent to submit a query. If it’s well-written, we’re interested. We permit simultaneous submissions. If your book is contracted elsewhere, please let us know. Penmore Press is a paperless company—hard copies will not be reviewed or returned. In order to more quickly and successfully engage with your manuscript, please note the specifics of the Submission Process. We will not read query letters, chapters, or manuscripts if they are not submitted in the correct format. Do not send your entire manuscript with the Query Letter. Do not use decorative fonts or multiple colors in your manuscipts. If under contract, please submit the final manuscript in the correct format prior to the work being edited. 1. Send a query email to Michael James, Senior Editor, at mjames@penmorepress.com. Include a brief synopsis of the work that reflects its content and writing style. For nonfiction, please also include an outline or detailed chapter list. File format: Microsoft Word .doc or Apple .pages. Heading with name, address, email address, title of work, and word count. Pagination upper right hand corner in the header. 3. If we like your sample chapters, we will ask to review the entire manuscript. For full manuscripts, please include total word count -- and follow the format listed above for the manuscript. 4. Reporting time for queries and sample chapters is usually two to three weeks. Reporting time after receipt of the full manuscript for review is generally six to eight weeks. Important Note to Contracted Authors: If your manuscript is incorrectly formatted, i.e. riddled with tabs and/or space bar indentations, reversed or mixed quotation marks and apostrophes, authors are responsible for correcting these errors before turning your manuscript in for final copy editing prior to publishing. 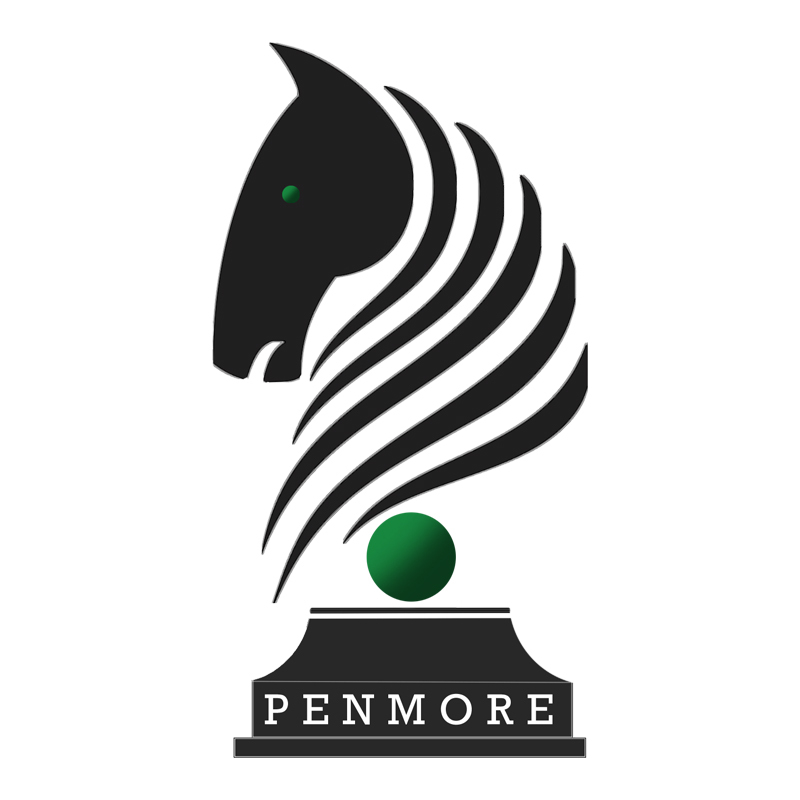 All material submitted to Penmore Press is treated as confidential. E.B.White photo by Jill Krementz.